An IDF video shows soldiers destroying one of dozens of Hamas tunnels already discovered in Operation Protective Edge. A video released by the IDF Sunday shows soldiers in action, destroying a tunnel dug by Hamas terrorists into Israel. The video shows the soldiers stringing explosives and blowing the tunnel up. “This is one of the first tunnels we found during this operation,” a soldier tells the camera. “It was dug in order to infiltrate Israeli communities. 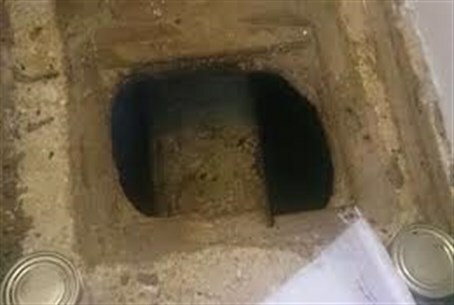 The IDF said Sunday that in three days of the ground campaign in Operation Protective Edge, soldiers had found and destroyed dozens of tunnels dug by Hamas terrorists into Israeli territory.